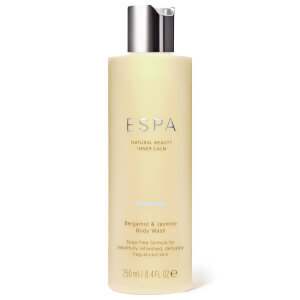 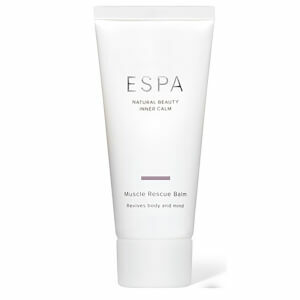 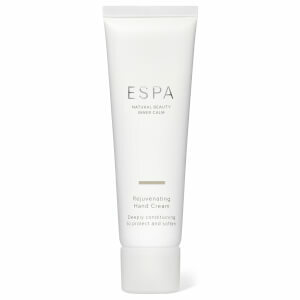 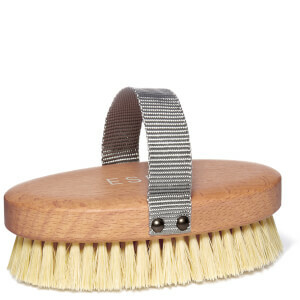 Create the perfect bodycare routine using ESPA luxury bodycare. 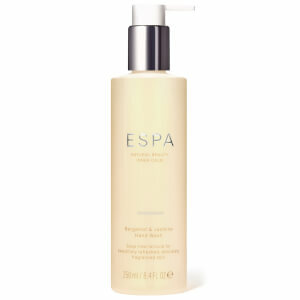 Boosting hydration and skin radiance, you'll love how indulgent these formulas feel on the skin. 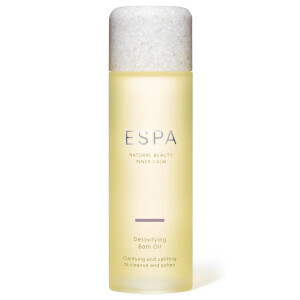 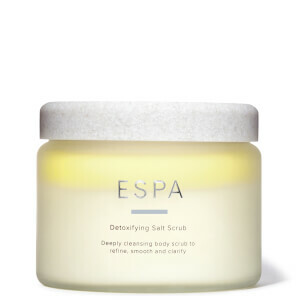 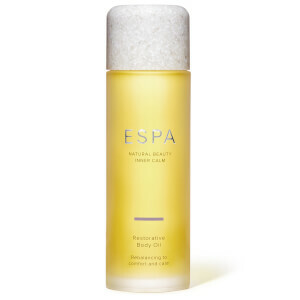 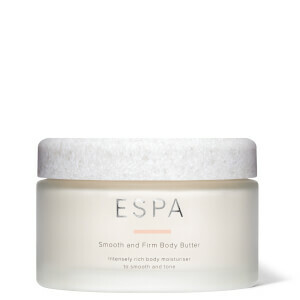 From the soothing Fitness Body Oil which gently warms upon application, to the Detoxifying Salt Scrub which clarifies and refines the skin, discover the best of ESPA Bodycare at Beauty Expert.